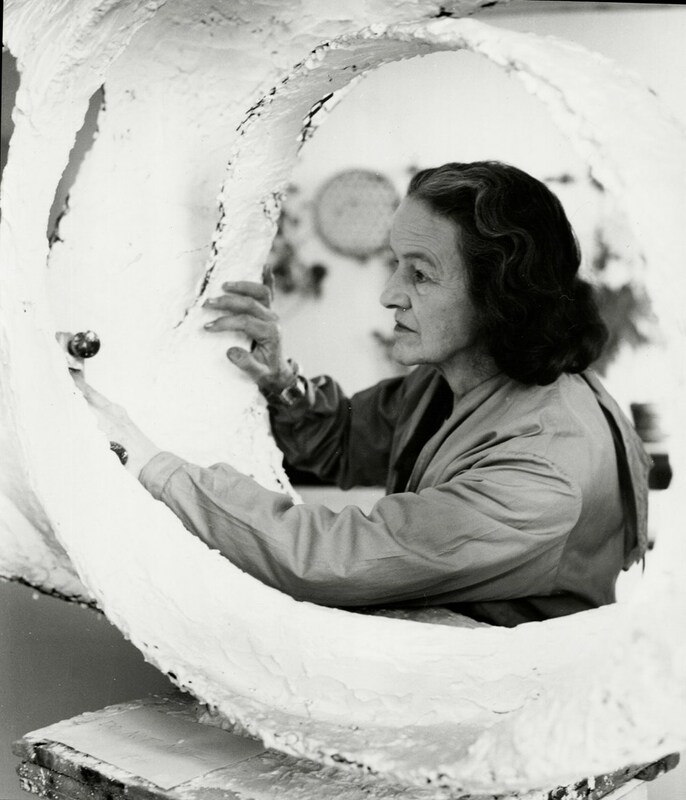 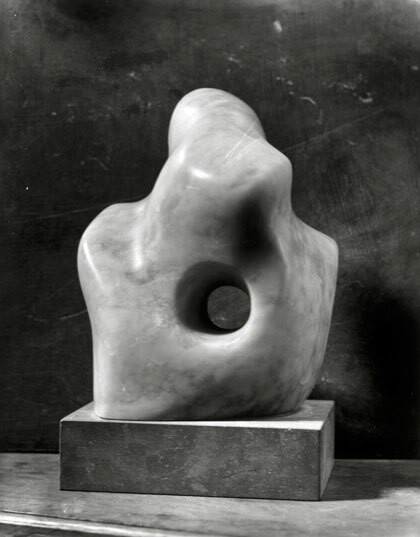 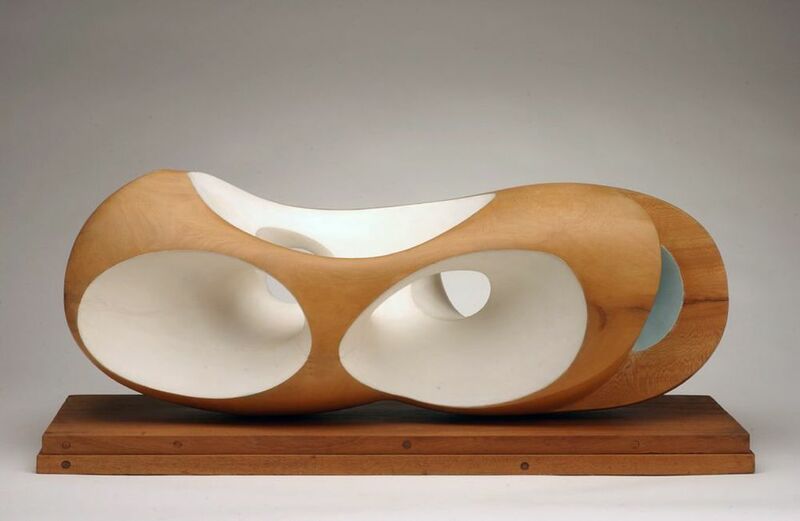 Barbara Hepworth, born in Yorkshire in 1903, emerged in the late 1920s as a leading member of a new generation of sculptors carving in stone and wood. 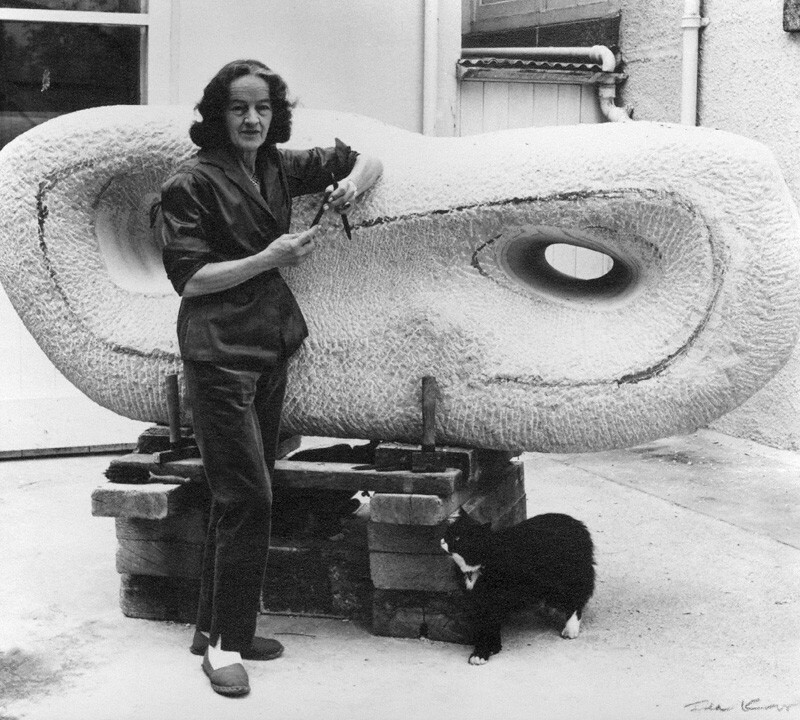 Her work became increasingly abstract and, in the 1930s, she started to make sculpture in terms of her experience of landscape. 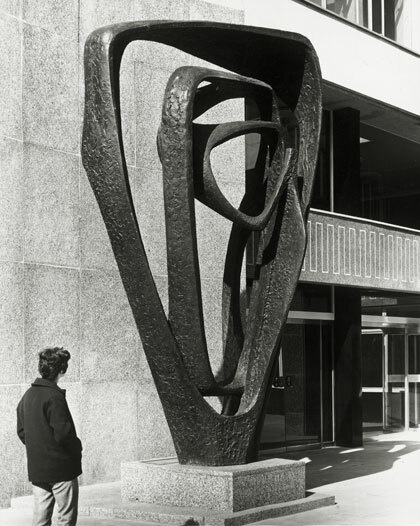 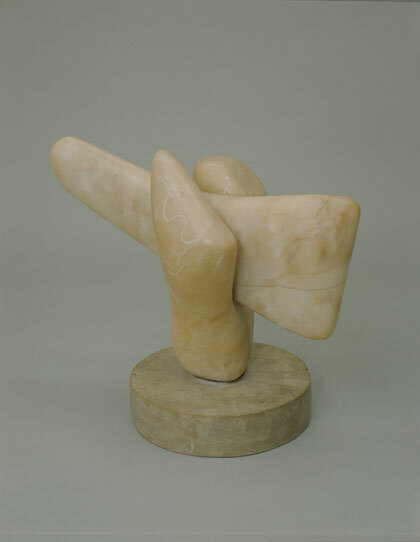 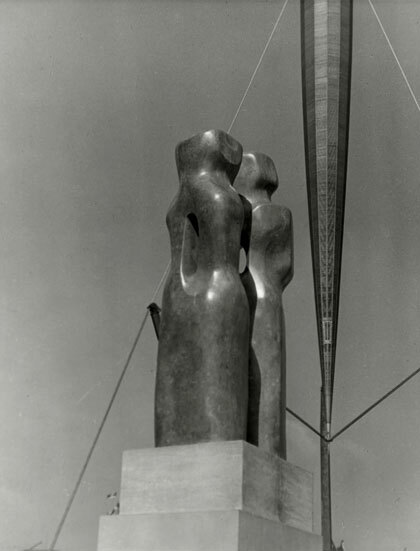 The Tate Britain is now presenting a major retrospective of the sculptor, spanning her whole career and following a trajectory from the smaller carved figurative works of the 20s to the larger and abstract sculptures of the 50s and 60s, with her sculptures growing in size hand in hand with her international reputation. 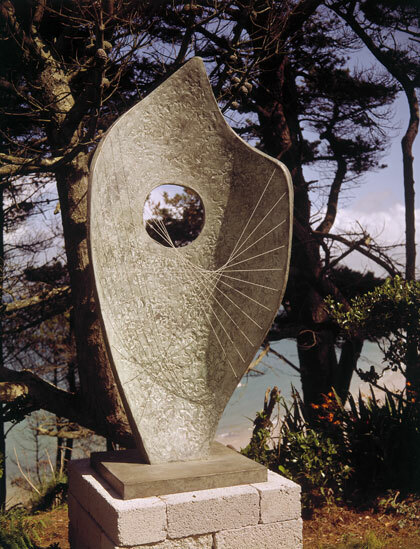 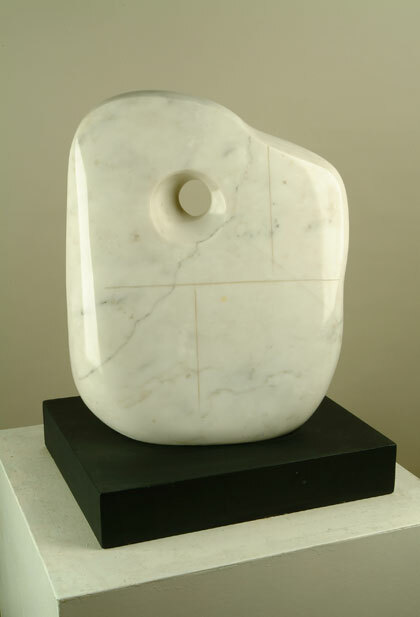 Barbara Hepworth was inspired by her surroundings, especially the seaside scenery of St Ives, and all her works have a strong natural feeling to them. 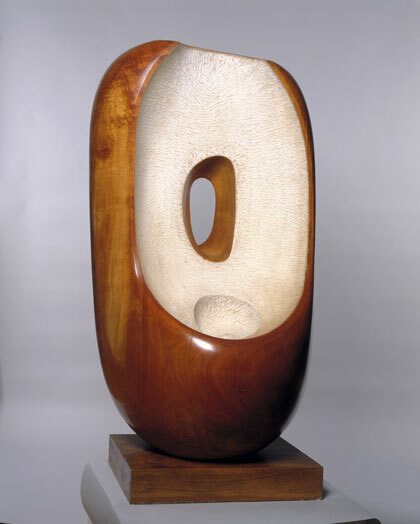 Her work takes the shape of nature, reminding the viewer of ocean waves, rocks and tree trunks. 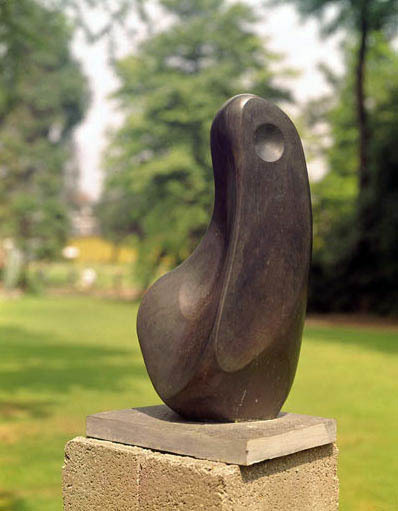 These are sculptures meant for the open air, immersed in natural landscapes. 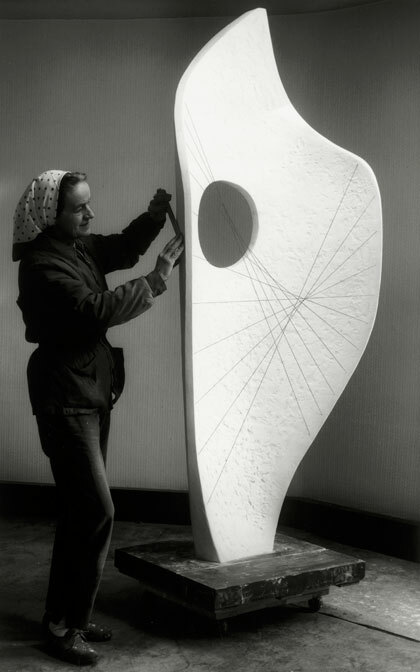 The exhibition starts out with her earlier work. 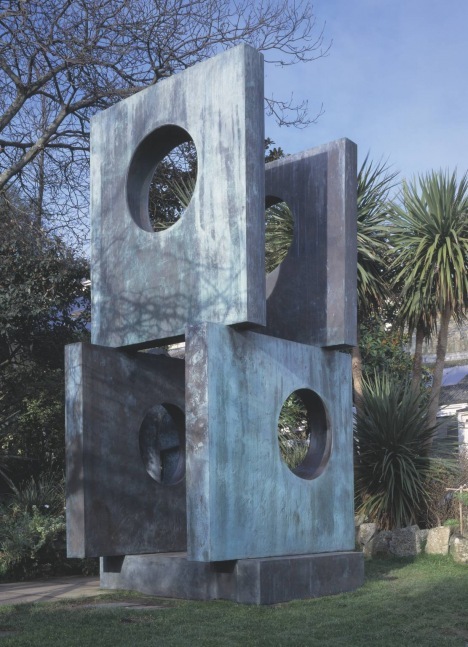 Barbara Hepworth’s sculptures start out on a relatively small scale, but they are still highly desirable, almost inviting you to touch and stroke them (which is obviously impossible since they are unfortunately locked inside glass boxes). 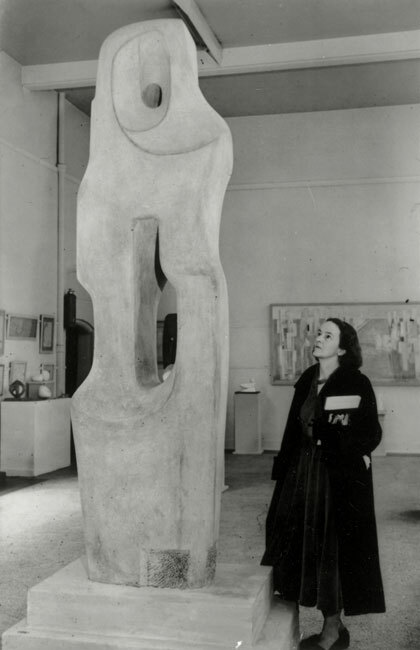 Alongside these first sculptures, the initial rooms present also paintings, collages, videos and drawings of herself and other artists of the period including her second husband. 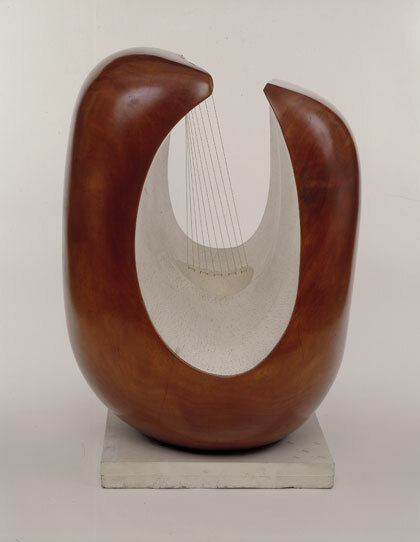 A perfect example of how Barbara Hepworth’s sculptures are inextricably linked to the earth, and also a highlight of the exhibition, are the four large sculptures in African hardwood - created at the peak of her carving career and described by Barbara as “the great logs” – which have been reunited in one room. 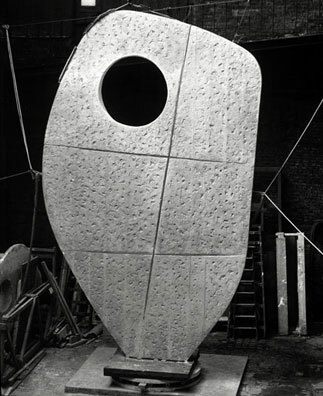 The last rooms manage to bring a glimpse of the outside world inside the gallery, with walls decorated with photographic prints of greenery and grey bricks assembled to create a wall. 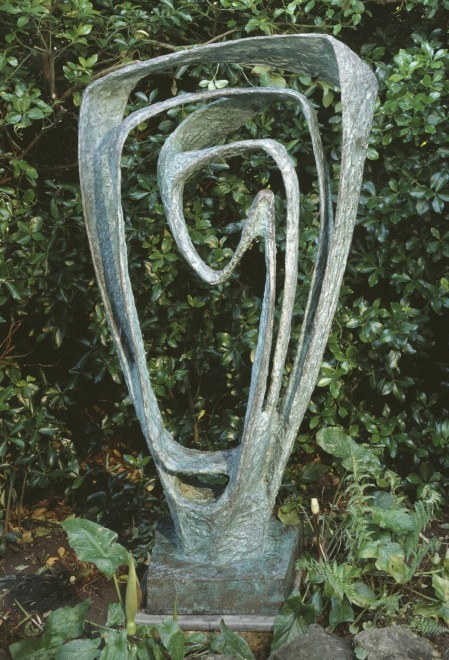 This seemingly gives the sculptures more space and brings the viewer out of the gallery and into the open air, where Barbara’s works are meant to live. 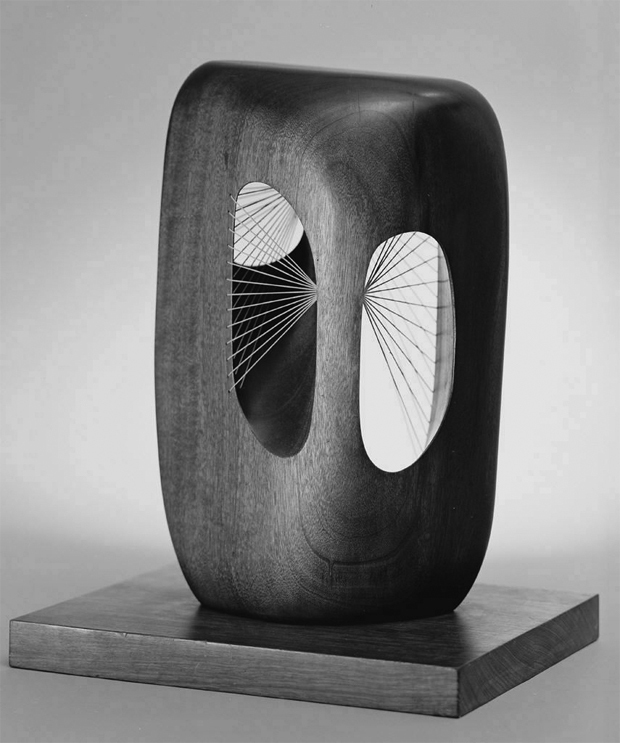 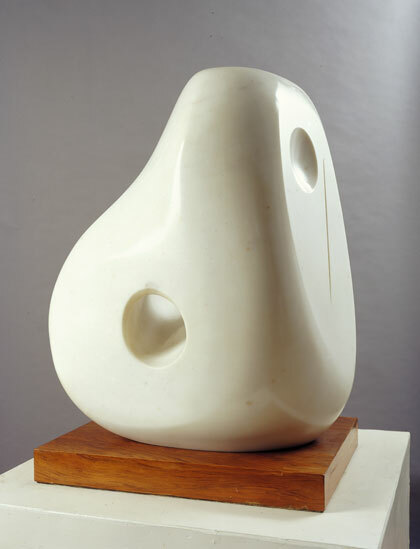 Barbara Hepworth: Sculpture for a Modern World is on until October 25th.